Great Retail Location!! 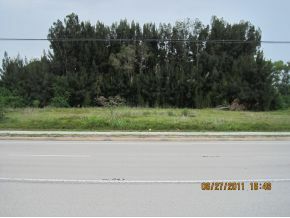 Over three acres of land located directly on New Haven Ave in Melbourne. Three street frontage with two high exposure corners each with a median cut on New Haven Avenue. 26, 000 VPD. 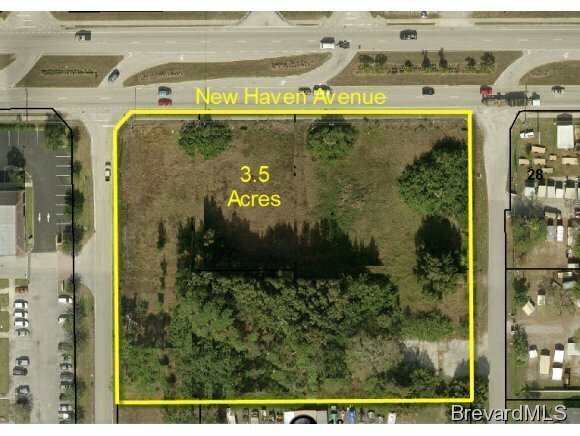 Concept site plan for 26, 000 sq ft retail building available.